On Wednesday 8th February, the Open Library of Humanities and the University of Huddersfield co-hosted a party at Birkbeck, University of London to celebrate the launch of the OLH's new Journal of Embodied Research. The journal is the first peer-reviewed, open access, academic journal to focus specifically on the innovation and dissemination of embodied knowledge through the medium of video. 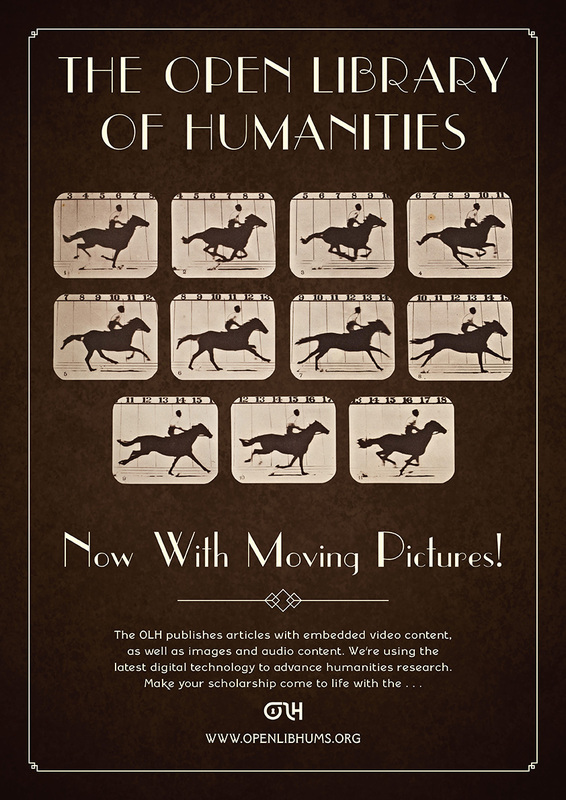 With an editorial advisory board drawn from across the arts and humanities, it aims to pioneer the scholarly video article as a new form supporting development of diverse embodied research projects. Click on the audio file below to listen to the talks by Dr Caroline Edwards (OLH Co-Director), Prof. Martin Eve (OLH Co-Director), Dr Ben Spatz (Editor, Journal of Embodied Research), Dr Royona Mitra (Editorial Advisory Board, Journal of Embodied Research) and Prof. Paul Bowman (Editorial Advisory Board, Journal of Embodied Research). You can view a full transcript of the talks here. Journal of Embodied Research invites video article submissions of between 10 and 20 minutes documenting and articulating current practice and research in theatre, dance, and performance; martial arts, somatics, and physical culture; voice and vocal studies; dance, drama, and expressive arts therapies; experimental anthropology and carnal sociology; feminist, queer, and trans performativity; disability studies; critical race studies; somatechnics and anthropotechnics; habitus and everyday techniques of the body; and any areas or projects in which embodied practice is an essential part of the research methodology.